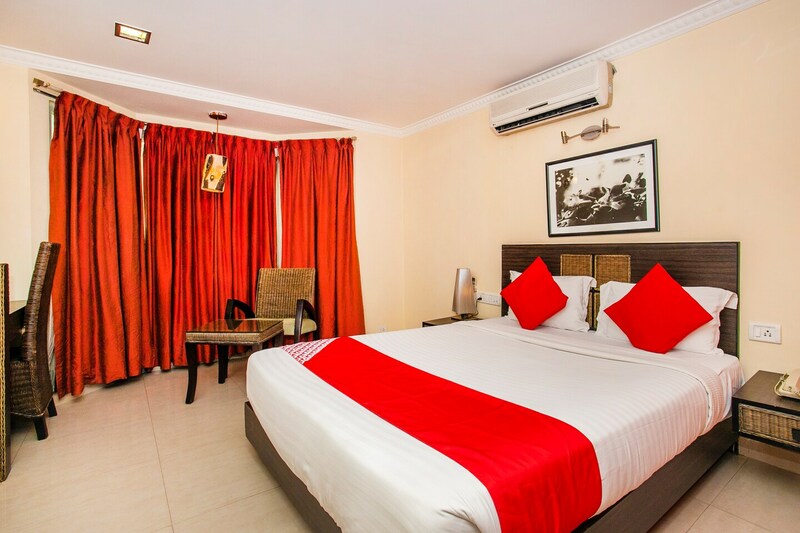 Situated in the largest and very posh neighbourhood of Koramangala in Bangalore, the Shilton Royale hotel blends right in with the sophisticated environment of the area. The rooms are stylishly decorated with beautifully painted walls, lots of lightning, simple artwork and long flowing curtains. The hotel offers a fully-functioning gym, so you dont need to worry about your fitness regime. On-demand laundry service, power backup and parking facility are also available for the guests. The property has an in-house restaurant and a well-stocked bar where you can relish amazing food with exotic drinks.